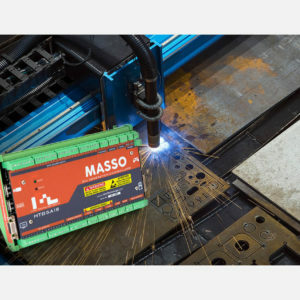 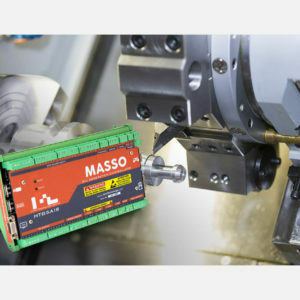 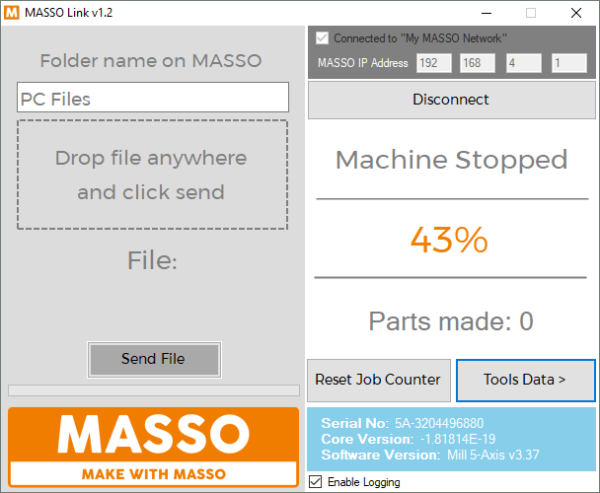 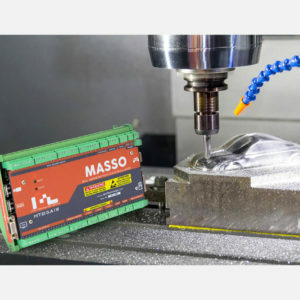 Now easily connect your MASSO controller to your existing WiFi network to see machine status and transfer gcode files from PC to MASSO. 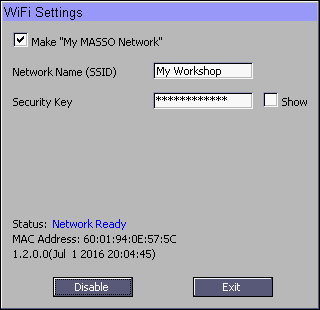 You can also create your own WiFi network with MASSO if your workshop does not have WiFi network. 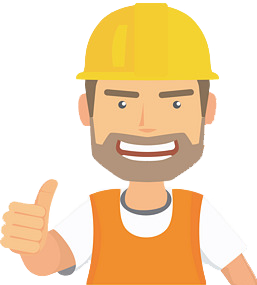 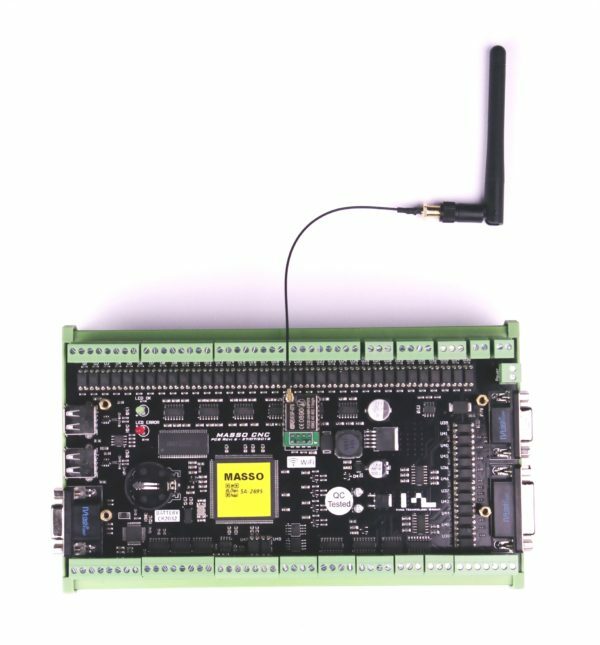 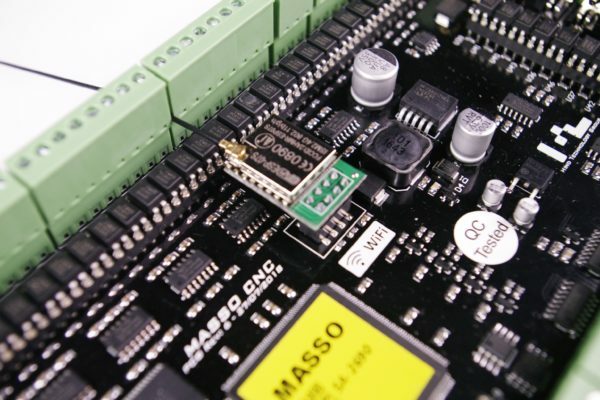 The module is easy to install and once installed MASSO will automatically detect the module. 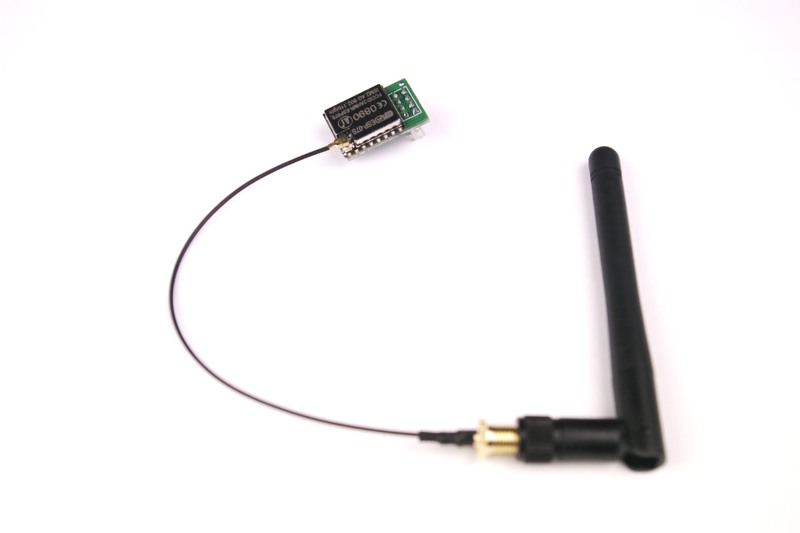 The kit comes with 150mm (5.9 inch) long antenna cable and antenna for extended range. 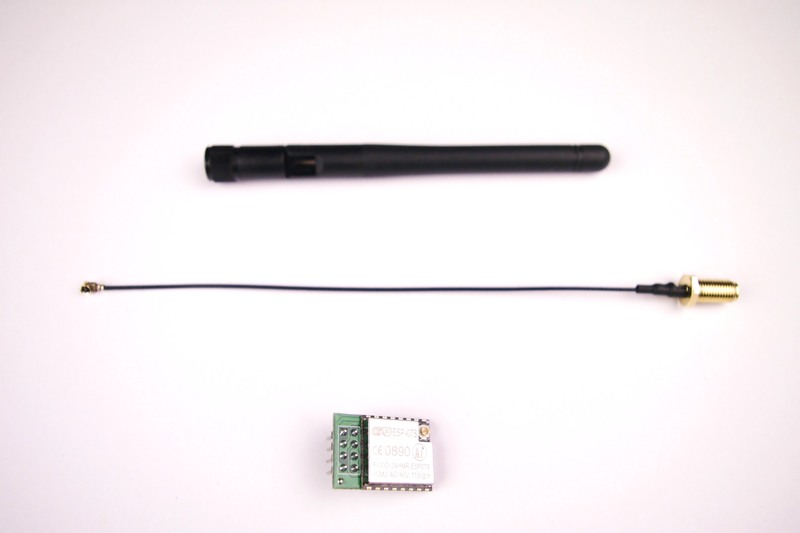 Easily mount the antenna to your wiring enclosure using a 6.4mm (0.25 inch) hole.